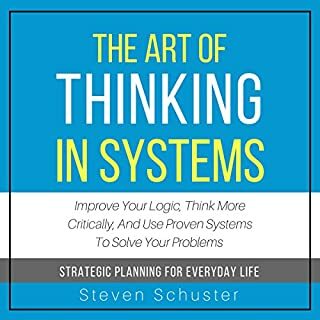 In boardrooms, classrooms, and living rooms across the country, presentations are designed and delivered in a way that disregards the one tool needed to communicate ideas effectively: the human brain. Incorporating the natural creativity from the human brain will make each presentation you give exciting and memorable. Would you listen to Speak with Power again? Why? 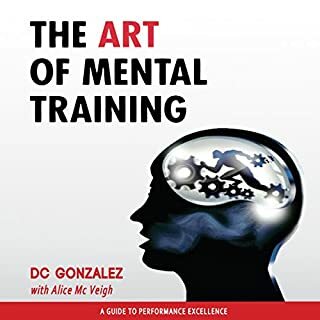 I plan on listening to this book several times. There's a lot of good info packed in this book. What was one of the most memorable moments of Speak with Power? I loved how he discusses using the environment to create powerful audience impacts. What about Michael J. Gelb’s performance did you like? I normally do not take the time to leave reviews but I had to for this book. I love the fact that he wrote and read the book demonstrating the principles he teaches. He literally made my light bulb turn on. I truly feel that Gelb can speak powerfully about such a subject because he obviously loves what he does. No, I devoured this book in small bites over a period of days. 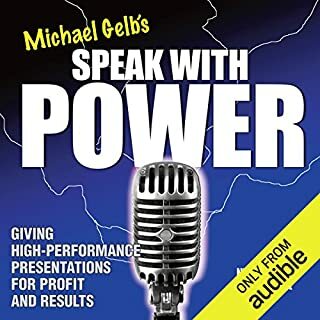 Great book for public speakers. Get it! This book is the truth! People can say what they want but the advice offered in this book goes a long way to keep your man interested and engaged in the relationship. Plus it gives women permission to be themselves. I know the advice works because I've done it although subconsciously. I'm a high value woman by nature but to hear it explained here really helps me understand why my exes keep trying to work their way back to me. However things are different when you want a guy to like you. 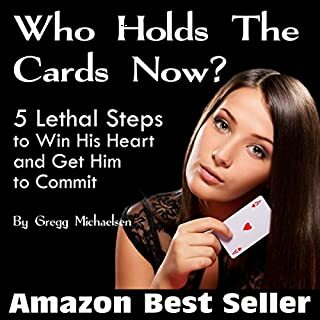 This book helped me to understand what I did right to keep the other guys coming back so I know what to do for the one I really want now... Great job Gregg! Thanks for the insight.